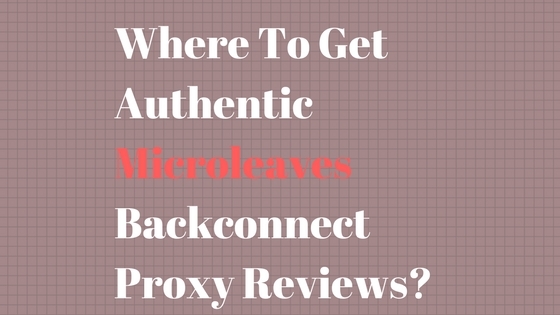 Before you go on to buy proxies, you need to know where you can find authentic Microleaves backconnect proxy reviews. Knowing where to find the best reviews will help you get to the most authentic feedback. In case of Microleaves proxies, you are in great luck with the reviews. You do not have to look far, the best place to get reviews is the company’s own website. The feedback section enables the users to pitch in and provide authentic reviews. These reviews also hold great details about the usability and benefits of the proxies. There are certain features and benefits that make any normal company the best one among many others. 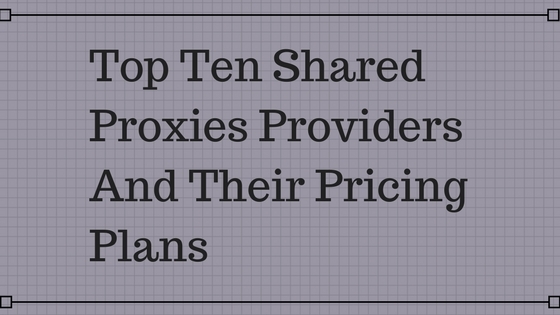 That is exactly the case with the top ten shared proxy providers which we are going to discuss today. Shared proxies are very common these days, and the best thing about shared proxies is that they can be used by many people at the same time. This means that you do not have to take the hassle of buying a separate IP for each individual. Surfing online is not safe, and it is the time when you need to realize it before it’s too late and your information gets distributed among the advertisers to send you the messages. Your phone numbers will be shared with people whom you do not know and receive unknown emails and messages. It is dangerous especially if you are working somewhere private or running a business on your own. New businessmen do not know the in and out of the market which is why over the period they realize their mistakes and amend them. One of the biggest mistakes which businessmen make is by thinking that if they make a website online, it will be safe. 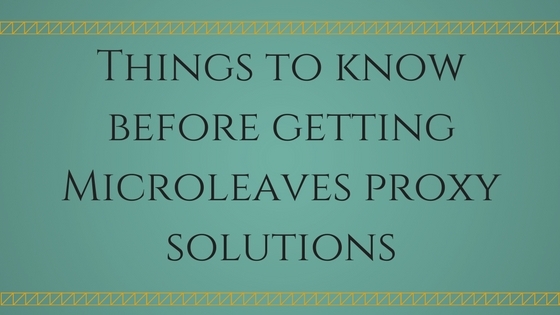 Well, it is not which is why Microleaves provide you proxy solutions in a great deal.